The Only 7 in 1 Zapper In The World! 1. A phenomenal parasite killer that reaches deep in the body to kill any harmful parasites, bacteria, viruses, molds and fungi in our body. 3. With the help of my team, we have included Dr. Bob Beck’s blood purifier technology to this wonderful zapper. Purify your blood without the electric shock. 6. Supreme Zapper uses a frequency never seen before on any parasite zapper. The phenomenal frequency is 528Hz, which has been consistent with the patterns of the universe. We found all microorganisms and parasites are destroyed in SECONDS with this unique frequency and correct voltage. 7. Introducing 100% Copper Footpads both for your feet and PETS! Copper is one of the most conductive metal on the earth! Footpads are great for people that have health conditions that may limit their use with electric products. Footpads leave your hands free to read, knit, surf the net, or watch T.V. Footpads increase zapping results by 70-80%. Clear quartz is the most iconic of the quartz family. One of the most abundant minerals in the world, clear quartz can develop in a wide range of environments and can be found on every continent. For this reason, quartz is tied into the lore of many ancient cultures from around the world. Although they are called ‘clear quartz’, they range from crystal clear stones to milky or cloudy, almost opaque crystals. Also known as rock crystals, they have a very strong vibration and excellent metaphysical properties, and are the easiest crystals to program, which are used for a variety of purposes. Clear Quartz is known as the “master healer” and will amplify energy and thought, as well as the effect of other crystals. It absorbs, stores, releases and regulates energy. Clear Quartz draws off negative energy of all kinds, neutralising background radiation, including electromagnetic smog or petrochemical emanations. It balances and revitalises the physical, mental, emotional and spiritual planes. Cleanses and enhances the organs and subtle bodies and acts as a deep soul cleanser, connecting the physical dimension with the mind. Clear Quartz enhances psychic abilities, aids concentration and unlocks memory. Stimulates the immune system and brings the body into balance. Clear Quartz (Crystal Quartz, Rock Crystal) harmonises all the chakras and aligns the subtle bodies. 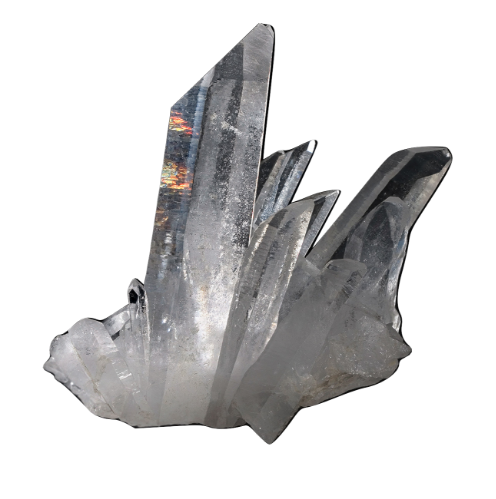 The crystals enhance the electromagnetic energy of the zapper and stimulate shakti in the body. 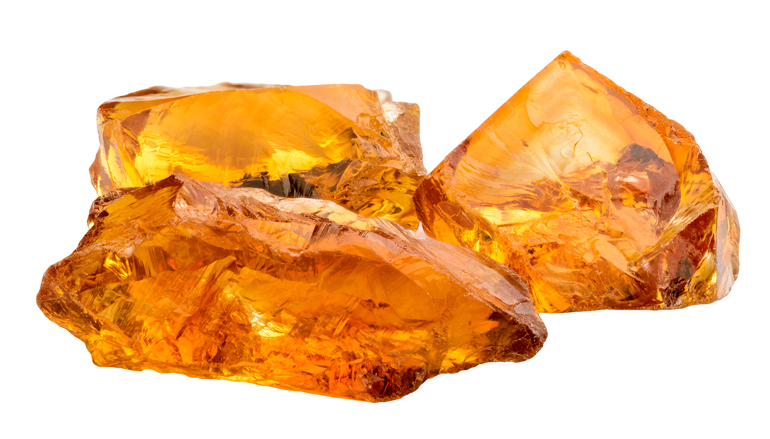 Natural Citrine is a premier stone of manifestation, imagination, and personal will. Carrying the power of the sun, it is warm and comforting, energizing and life giving. It stimulates the chakras like the sunlight of spring, clearing the mind and stirring the soul to action. Its frequency awakens creativity and imagination, and sustains the process of transforming dreams and wishes into tangible form. With its pure yellow energy, Citrine encourages fullness of life, fresh beginnings and new pursuits. When there’s too much negative energy in your spirit, you will feel like your balance is off. It’s because the spirit can also get bogged down with negative and toxic energies. Citrine is the perfect tool to cleanse and rejuvenate your spirit. Citrine energises every level of life. It cleanses the chakras and opens the intuition. Citrine attracts wealth, prosperity and success. It imparts joy, wonder, delight and enthusiasm. Raises self-esteem and self-confidence. Stimulates the brain, strengthening the intellect. Citrine promotes motivation, activates creativity and encourages self-expression. Enhances concentration and revitalises the mind. It releases negative traits, depression, fears and phobias. Emotionally balancing. Energising and recharging, Citrine also reverses degenerative disease and helps balance chemical imbalances in the body. Beneficial in the treatment of diabetes, it stimulates digestion, the spleen and pancreas. Negates kidney and bladder infections. Citrine helps eye problems, increases blood circulation, detoxifies the blood, activates the thymus and balances the thyroid. Relieves constipation and removes cellulite. Sweet is the essence of fortune flourishing Citrine. Its sunny attitude cultivates energy that is supercharged for growth and abundance. A Citrine stone warms the core to radiate centeredness, confidence and power. It is unique in that it does not store any negativity. Instead, it makes room for happiness and light so that the spirit is open to a wide range of positive possibilities. Known as a stone of motivation and endurance, leadership and courage, Carnelian stones have protected and inspired throughout history. Carnelian is believed to help timid speakers become both eloquent and bold. Grammy winning singer, Adele cannot perform without her gemstones, which include Carnelian. Ancient Warriors wore Carnelian around their neck for courage and physical power to conquer their enemies. Carnelian is full of the life force, stimulating metabolism and a good supply of blood to the organs and tissues. It influences the reproductive organs of both sexes, and increases fertility, overcoming frigidity and impotence. It aids in menstrual and menopausal symptoms, and may aid in vitro and artificial insemination. Carnelian is full of the life force, stimulating metabolism and a good supply of blood to the organs and tissues. It benefits in the absorption of vitamins, nutrients, and minerals in the small intestine, and improves blood viscosity and circulation. It helps reduce congestion, phlebitis, varicose veins and hemorrhoids, as well as boils and skin irritations. Carnelian accelerates scarification and heals nosebleeds. It helps heal lower back problems, rheumatism, arthritis, neuralgia, and accelerates healing in bones and ligaments. It aids the relief of depression, especially in those of advanced years. It provides excellent support for detoxifying from alcohol or other drugs, breaking bad physical habits, and for improving overall health in general. Carnelian, in its beautiful shades of orange, stimulates the Sacral Chakra, or Second Chakra, located below the naval and above the pubic bone at the front of the pelvis. It controls the flow of energy and is the center of gravity of the body. It is the center of the Life Force of the body, and controls the flow of information from the body to the mind and from the mind to the body. Carnelian is the life of the party. 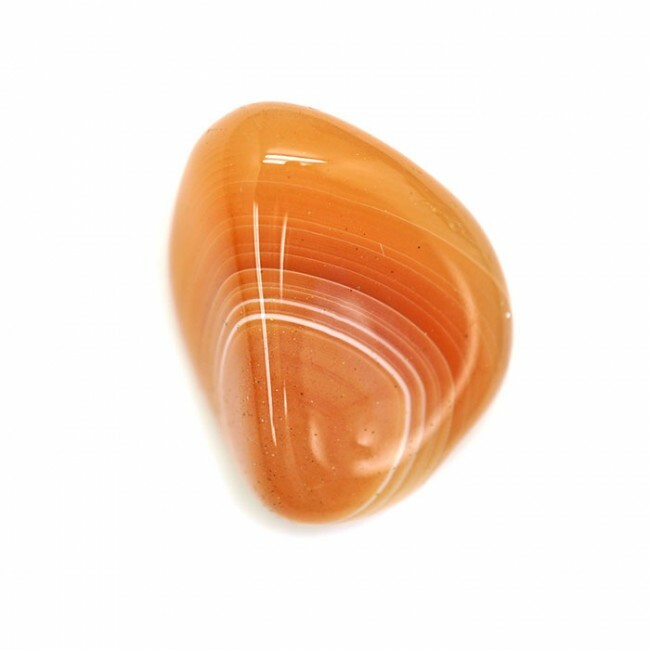 Creative and confient, the energy of a Carnelian stone motivates a rush of vibrancy within the sacred chakra to bring forth your inner star. Tapping into its properties will lend a sense of power that can prove especially beneficial for anyone needing to break through creativity blocks or those embarking on new projects and ambitions. A biomagnet, also know as a healing magnet or therapy magnet, is simply a magnet that is applied to the body for health benefits. Magnets have been used for their healing properties since ancient times. Many indigenous and ancient civilizations – including the Hebrews, Arabs, Indians, Chinese, Egyptians, and Greeks – used magnets for healing. According to Legend, Cleopatra wore a magnetic amulet on her forehead to preserve her youth; this placement put it near the brain’s magnetically sensitive pineal gland. Healing is about restoring balance to the body. The physical body is electrical energy and is affected by anything with an electromagnetic field – such as magnets. If used correctly they can relieve pain and speed healing. In recent years some well-known athletes have used magnetic therapy for pain relief. By enhancing the body’s natural energy fields, magnetic therapy is thought to stimulate the metabolism and increase circulation thereby increasing the amount of oxygen delivered to the cells. This natural therapy is used to relieve stress, headaches, pain, promote healing, and slow disease processes such as cancer and infections. Biomagnets have been used for alternative pain relief in conditions such as arthritis, bursitis, rheumatism, tendinitis, neck and shoulder pain, back pain and other back problems, headaches including migraines, muscle strains and sprains, carpal tunnel syndrome, fibromyalgia and the list goes on. Magnetic therapy has even been used postoperative to accelerate healing of surgical wounds. Wearing magnetic therapy jewelry is a simple and affordable way to benefit from this natural therapy. Those who are suffering from insomnia and other sleeping problems can benefit from neodymium magnets because they’re effective in relaxing the mind and body. Many people also believe that these magnets have helped them achieve a deeper sense of calm and joy. Wear magnetic jewelry to alleviate symptoms, assist the body to achieve a state of homeostasis, balance your bio-magnetism and to obtain holistic health. Magnetic therapy is safe, effective and without side effects. There is no concern of exposing the body to too much or over doing it; the body is intelligent enough to take what it needs. They improve the body’s blood circulation and resistance towards infections. They nourish the body tissues and restore the health of the cells. They can help with preventing headaches and migraines. They can help patients with depression, age-related mental decline, alzheimer’s disease, and schizophrenia. They can reduce stress, increase the energy level of the body, and protect you from ageing problems. They can help patients bounce back from major injuries and illnesses. They can help increase the production of melatonin and growth of hormones. They can help patients suffering from kidney infections. They can help cure skin wounds, rashes, boils, and eczema. They can heal menstrual pain. They can lower your cholesterol level, and control high blood pressure and diabetes. They can prevent bacteria and virus from entering the body. They can protect you from forming cancer cells and developing degenerative diseases. They can cure respiratory problems such as cough and asthma. Supreme Zapper features a near 99% positive offset duty cycle that reaches deep in the body. “Positive offset” is a waveform that has alternating current characteristics. This may be important in the long run because it won’t alter the body’s natural electromagnetic field polarity. Parasites cannot defend their positive polarity against the introduction of simple direct current, and they die very quickly in its presence. Negative ions kill parasites whether they are from electric current or magnets. Parasites not only die when subjected to electricity, but also disintegrate and are easily eliminated or assimilated as harmless nutrients. In fact, since they get most of the benefit from all the expensive supplements that you’ve been eating all these years, this could be your big nutritional payoff. Viruses and fungi inside the cells, parasites in cysts, parasites with exoskeletons (like hookworms in the peripheral tissues), will take longer to kill, but clearing the blood and lymphatic fluids, major organ ducts, intestinal and stomach lining, brain and central nervous system, of parasites early on will give your immune system a tremendous, immediate boost and when the hidden parasites come out of cysts and protected areas they are in for an unpleasant surprise. This is only done to efficiently move the weak current through the skin, which is the body’s capacitor and protects our inside from random electrical charges, like static, which could otherwise harm us. Supreme Zapper uses a frequency of 528Hz the frequency in which DNA replicates. Harmonizing with the natural frequency of light has a direct and powerful effect on the DNA of every living creation, particularly human beings. 528Hz also has a beneficial effect on the chakras. The pace of this spiritual development is different for everyone. Let your body “detox” and shift into the new positive effects of this frequency. 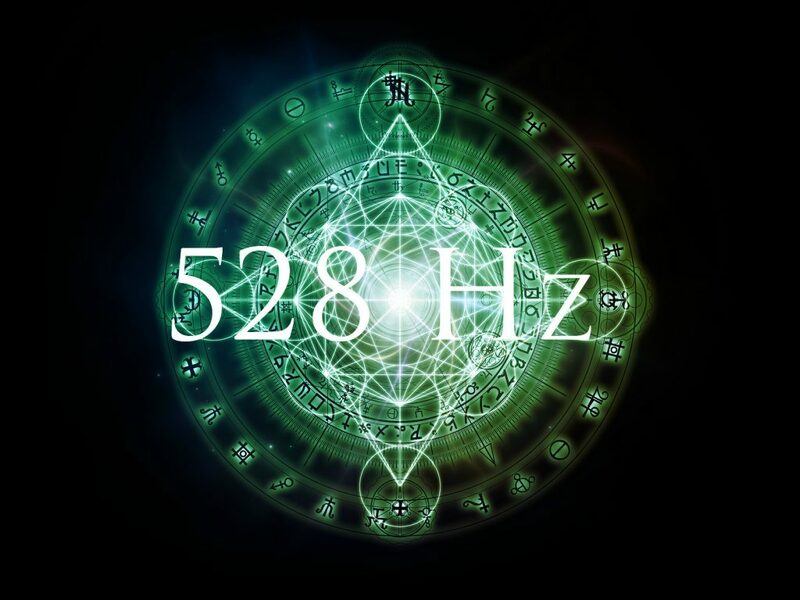 528Hz is the “keynote” of the universe. This frequency is in tune with our chakras and brainwaves and has a profound effect in harmonizing our cells and DNA molecules. This natural frequency unifies light, time, space, matter, gravity and magnetism with biology, encouraging a higher state of consciousness. Supreme Zapper has proven to destroy all parasites, fungi, worms, bacteria, viruses, and mold in our body using 528Hz. Chlorophyll and its green/yellow color vibrates at 528Hz, and is the most powerful healing pigment in biology; why people and animals eat grass to regain health. The air we breathe is filled with Prana/Chi – the Universal life-force vibrating in 528Hz which naturally is restoring and invigorating every strand of DNA and cell in your body – encouraging balance, health, and harmony to dissonant systems lacking electron energy.Supreme Zapper quickly kills fungi and other parasites in the blood, lymph, cerebrospinal fluid, etc. and thus normalizes the pH of the body, which is another way of saying that it re-establishes the slightly negative charge of healthy tissues. A lower pH, or positively charged environment in the body, results from the acidic secretions of all parasites. People see many changes almost instantly for instance, Cuts, scrapes, wounds, and infections heal rapidly, Eliminates sinus infections quickly, stops toothaches, Quickly removes pain, Flu and colds gone, Improved mental clarity, Improved sleep, Stops ulcers, Warts shrink and disappear, Tumors disappear faster, Carpel tunnel syndrome gone in a day or so, Yeast and Candida-type fungi gone quickly, Eyes less bloodshot, Skin tone immediately improved, Helps remove heavy metals and organic toxins, Establishes normal pH within a few days, Acne disappears in short time, Psoriasis disappears in six weeks or so, Ear ache disappears, No more PMS, No more migraine, No more depression, Stops itching, even from bug bites. Ringworm gone the same day, Scabies eliminated in one day, Stops dandruff, Breathing improves, Better joint mobility, less body, breath and foot odor. These are just some of the testimony that users have reported after using Supreme Zapper. I have not gotten sick in 25 years, and since my friends and family have started to use Supreme Zapper they too live a healthy and fit lifestyle! Supreme Zapper is made in The United States of America/Canada. We use the highest quality parts to provide the best conductivity. This provides constant high voltage and amperage. We use 100% lead free solder in our circuit board, which makes it RoHS complaint. 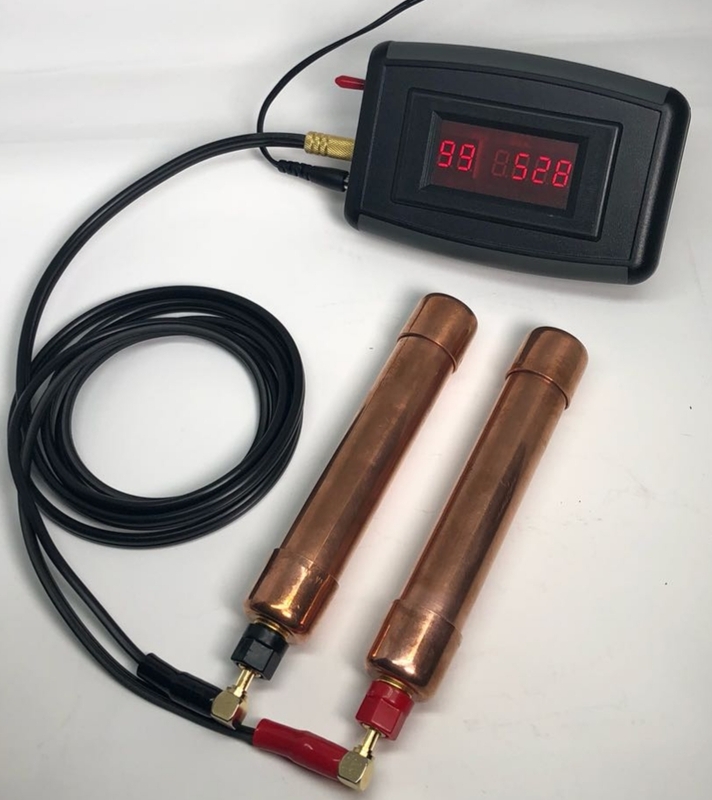 The direct connection to the handholds via gold plated test cables provides enhanced conductivity. The Copper footpads are made from 100% real Copper. The amperage that is conducted from this zapper provides healing power like none other. A skilled professional assembles each unit. This is a VERY powerful magnetic bead bracelet that features very heavy magnetic hematite beads on a stretch band. These are THE most powerful magnets on a bracelet I have ever seen. Hematite is a grounding stone that is also good for stress and depression. Magnetic hematite is used to reduce inflammation, improve circulation and remove toxins. In this way it is believed to promote healing and pain relief for many different conditions. Magnetic therapy is a natural method used to relieve pain, restore energy and enhance sleep! It has proven to be a safe, effective, and economical form of alternative therapy. Magnetic therapy is thousands of years old, yet holds great promise for the future as our population ages and the cost of traditional health care spirals upward. Magnetic therapy will become important for reasons of its simplicity, effectiveness and economy. 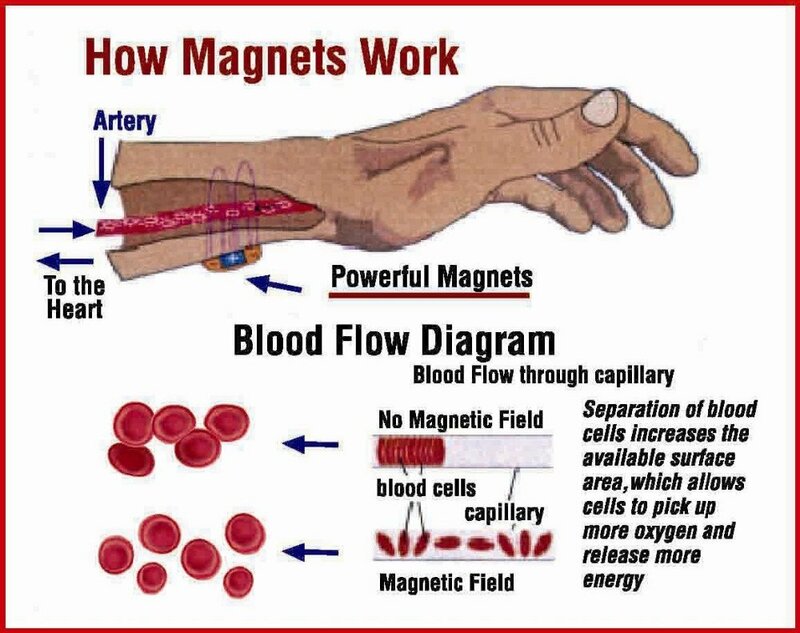 Magnets have been scientifically proven to enable the body to regain its self-healing electromagnetic balance naturally.